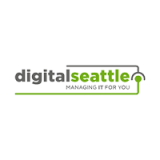 Businesses Always Battle Risk - Digital Seattle Blog | Digital Seattle, Inc. | Seattle, Washington | Digital Seattle, Inc.
By being steadfast in your risk mitigation efforts, thoroughly monitoring them, and building comprehensive reports you will make some major inroads in the way that your business handles risk. Reducing risk promotes a culture of success. 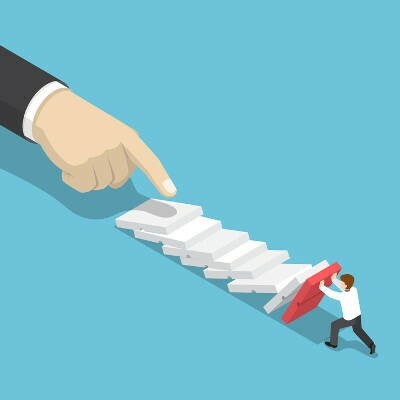 If you are looking to learn more about risk mitigation, management, and practices used to create a more efficient and secure business, call the IT professionals at Digital Seattle today at (206) 709-9556.